I have 4 roller shutter motors, each controlled by a Fibaro FGR-222(Fibaro roller shutter 2), everything works perfectly in VERA PLUS and VERA CONCIERGE but google assistant/home sees those 4 smart devices as 4 smart lights, not as 4 smart blinds. 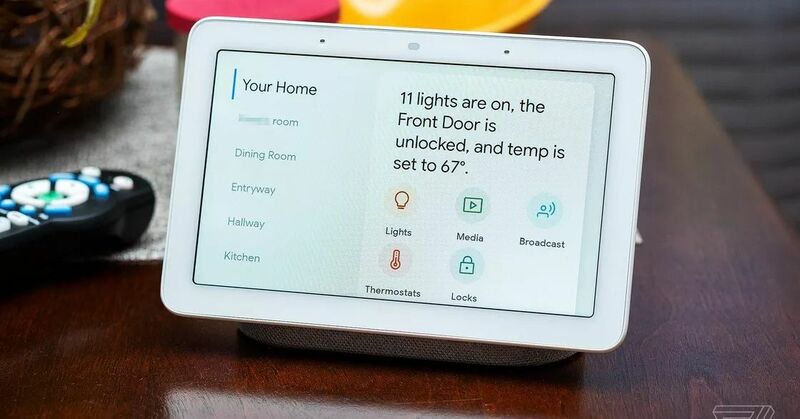 i have already found some work around with routines… so if i say “Open Window …” or similar in reality it trigger the light command “Turn on light …etc” but if possible i’d prefer to avoid workaround, also because i read that the same devices are supported by Google home as blinds (but via FIBARO home center), so i guess there must be a way/configuration to make Google assistant sees them as windows/blinds/roller shutters and not as lights. Thank you a lot! any idea/suggestion is welcome! Same here. I dont really mind since I call my FGR-222 “The Blinds” and as such I can just say “Hey Google, set the blinds to n%”. There is even a way to swap between n% meaning n% open or n% closed. I chose to keep it at open since google replies with “Setting the blinds brightness to n%” because it sees it as a dimmable light. Does anyone successfully configured the FGR-222 to be seen as blinds?